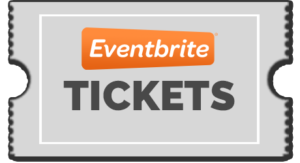 Louisville, KY – The Kentucky Chapter of the National Black MBA Association and students from St. George’s Scholar Institute will present the “When I Graduate…” Wall Signing, taking place at the Ashanti House in Parkland (1150 S 28th Street) on April 23, 2015 at 5pm. 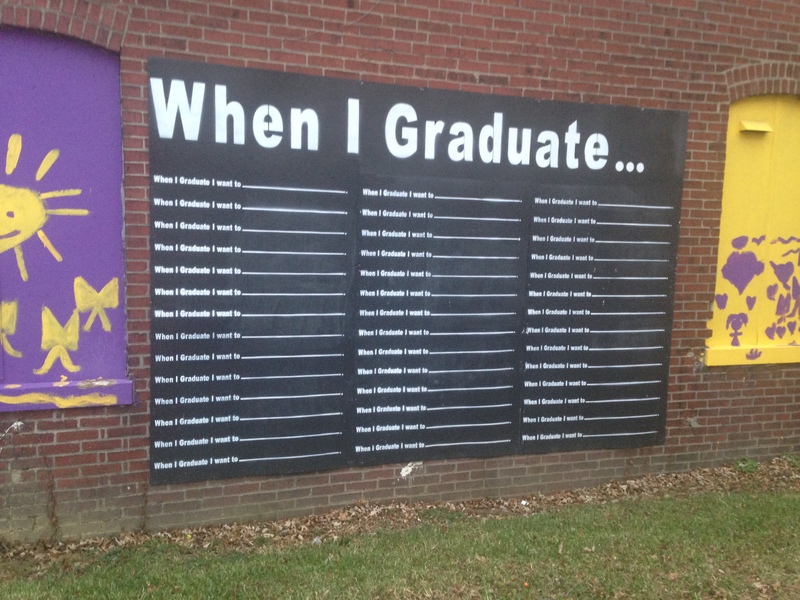 All students are encouraged to come sign the “When I Graduate…” wall located in West Louisville’s Parkland neighborhood. This event will encourage students as they progress through high school and college. There is no training required. Simply come and bring a student with you. We will provide chalk and light refreshments. Established in 1970, the National Black MBA Association (NBMBAA) is dedicated to developing partnerships that result in the creation of intellectual and economic wealth for the black community. The NBMBAA vision is to be the premier business organization serving black professionals. The mission is to provide innovative programs to stimulate intellectual and economic growth for African Americans by building partnerships with key stakeholders who facilitate this grown. The Kentucky Chapter of the National Black MBA Association (KY-NBMBAA) is an independent 501(c)(3) organization that brings this vision and mission to the Commonwealth of Kentucky.